Any length blades are available; if we don’t stock it, we will make it to your order. At North East Grinding we have the facility to weld band saw blades to any size from coil. Depending on the quantity and size this can be made the same day to ensure your production needs are not compromised. Flexback is a high performance hard tooth, flexible back carbon steel bandsaw for cutting most materials including wood, plastic and non-ferrous metals. Available in an extensive range of width, thickness, tooth pitch configurations and set patterns. 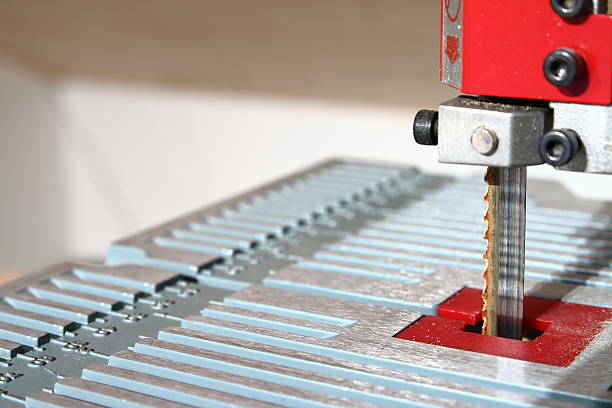 Blade length is dependent on the band saw machine being used, to establish correct blade length, width and tooth pitch please refer to your band saw manual or if in doubt contact us on the form below or email [email protected] for help and advice.